My mom shared this book with me a few years ago. It's great for working on verbs! 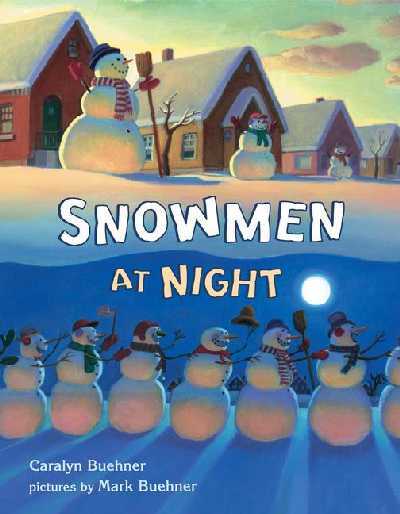 Great ideas to have the students act out being a snowman and make it a game, it can even involve following directions!!! I wanted to go through the book and pull out vocabulary to target. I made these into flash cards and quizzed the students after. sudden intense feeling of fear. a feeling of surprise mingled with admiration, caused by something beautiful, unexpected. to be worried, uneasy, or nervous, typically about an event. small body of still water. bent or twisted out of shape or out of place. BONUS: If you didn't know already the books have hidden pictures on each page! Thanks for stopping by to check me out! I just love your blog!